Bring your vision to life with a Total Events Transformation. Whether it’s a wedding at one of the premier venues in the Capital Region, a corporate gathering, or an over-the-top holiday dinner, our seasoned Event Specialists are here to guide you every step of the way. 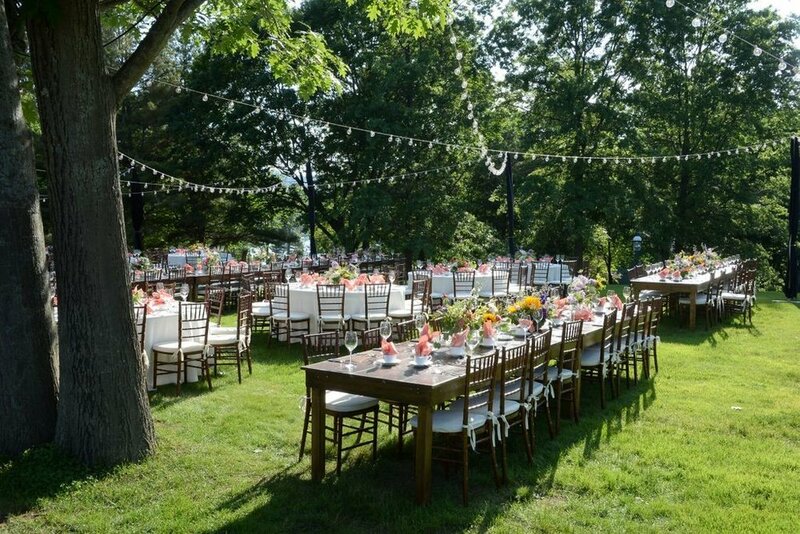 Over the past 20 years, we've built relationships with the area's preferred venues and event professionals and we have everything you need to turn your vision into reality.